Indian boxer Vikas Krishan will square off against Kenya's Nickson Abakas in AIBA Pro Boxing in New Delhi on June 11. Professional boxing in India is all set to get a massive fillip as the national capital will host an AIBA Pro Boxing (APB) fight night on June 11 featuring former World Championship bronze-medallist Vikas Krishan, who would be assured of an extra shot at Olympic qualification through this. The middleweight World No.6 in International Boxing Association rankings will square off against Kenya's Nickson Abaka, a former World Milliary Games bronze-medallist who is now playing his trade in the APB. "This bout has been made possible by Neeraj Goyat (a pro boxer who is a part of the Professional Boxing Organisation of India (PBOI). 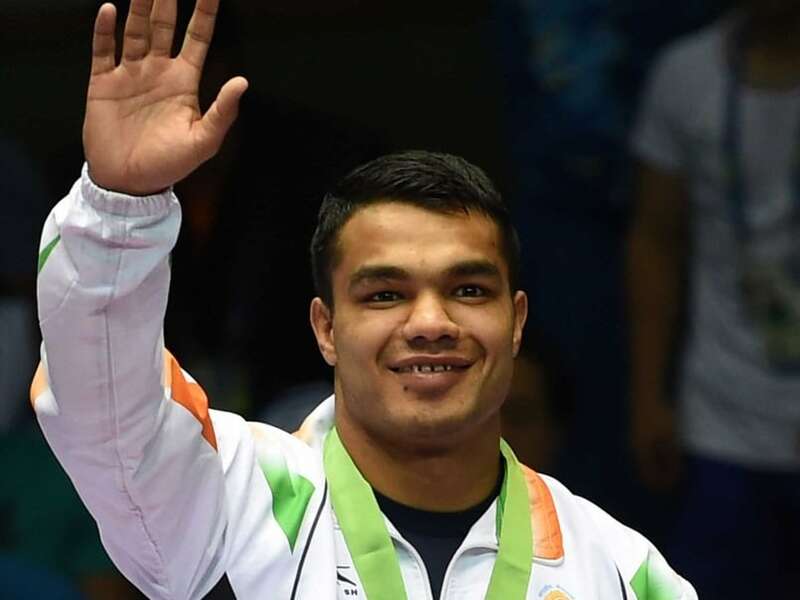 Competing in this bout would make me eligible for the final Olympic Qualifiers in Venezuela in July, where pro boxers from all over the world would be participating," Vikas told PTI. Goyat currently holds the WBC Asia Boxing Council's welterweight title. 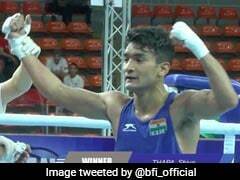 The bout featuring Vikas is scheduled just a night before the Asian silver-medallist, along with eight other Indian boxers, heads to the International Boxing Association's (AIBA) World Olympic Qualifiers in Baku, Azerbaijan. 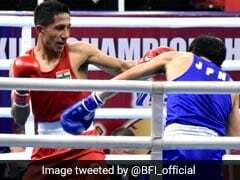 The Asian silver-medallist said competing in the six-round bout would give him a back-up plan should things not go as planned in Azerbaijan. "I only need to fight this bout to be eligible for Venezuela because as per rules, I have to fight two APB bouts. I have already fought one in Uzbekistan in February where I lost. I am confident that I would win this one," said Vikas. Asked if competing just a night before leaving for an Olympic qualifier is not a risky proposition, Vikas said he has weighed the pros and cons. "There is a risk of injury but that risk is there in every sparring session we have at the training camp. Things can go wrong anywhere and we can't control that. I don't think it is that big a risk if I fight on June 11 because I am confident that I would pull it off. I am sure that I would be competing in Azerbaijan as well," he said. The Qualifiers in Azerbaijan have 39 Olympic slots on offer and Vikas' category will have five berths. The qualifiers in Venezuela are a final shot at Rio tickets for those participating in the AIBA-promoted World Series of Boxing and APB. The event will also be open to professional boxers from all over the world. "The June 11 bout will be held at a Noida mall and it has all the requisite permissions from AIBA," said an official of PBOI.